Mr. Kim joined Cerberus in 2017. Prior to joining Cerberus, Mr. Kim was Head of Asia Pacific for distribution and origination of hedge funds, private credit, distressed and growth equity strategies for Park Hill Group from 2011 to 2017, formerly a division of The Blackstone Group and now a division of PJT Partners. 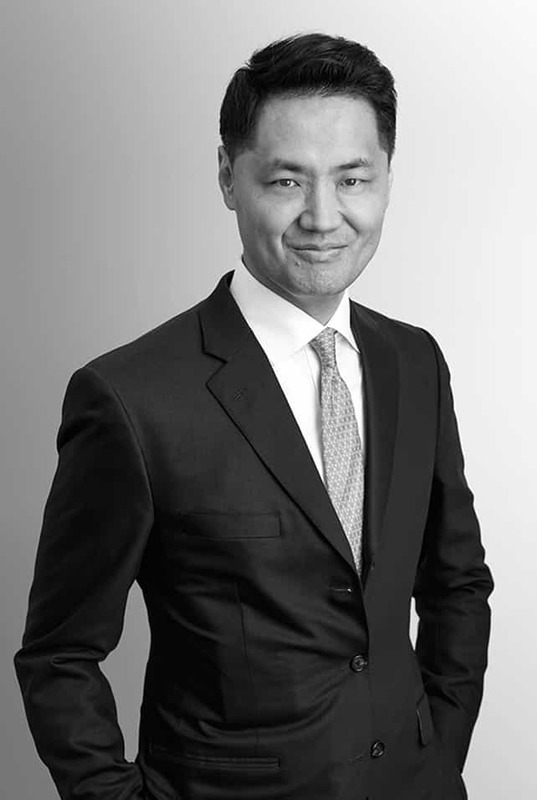 From 2009 to 2011, Mr. Kim was Head of Europe and Asia fundraising for Abraaj Capital and worked in the CIO’s office developing new investment strategies and funds for the group. Before Abraaj, he worked at Actis Capital from 2008 to 2009 managing Asia fundraising and was a member of the infrastructure and real estate teams. Prior to Actis, Mr. Kim was a credit structurer on the global securitization team at Santander Global Banking during 2007. Mr. Kim is a graduate of the University of Massachusetts at Amherst, received a Master of Divinity from Gordon-Conwell, completed PhD coursework at University College London at the University of London and received an MBA from Imperial College London.